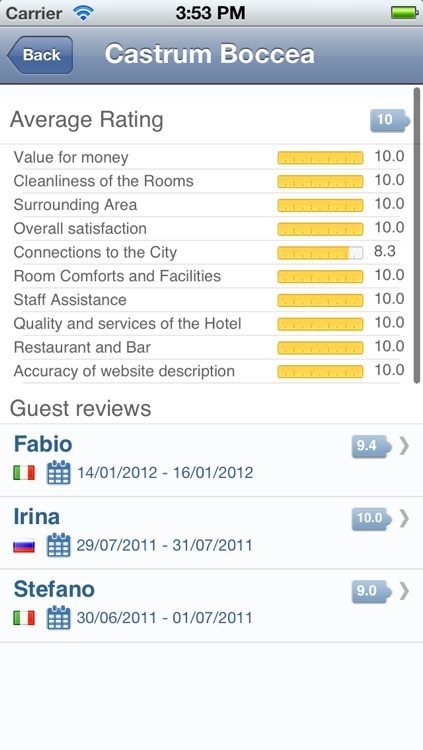 InItalia.it: Italy's hotel booking specialists. 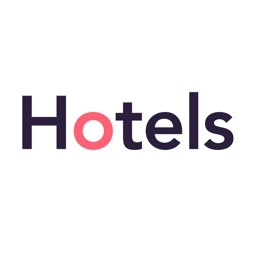 Now InItalia.it's services are accessible from anywhere in the world, even on the move; choose the right hotel to suit your needs from a database of over 8,500 hotels throughout Italy. 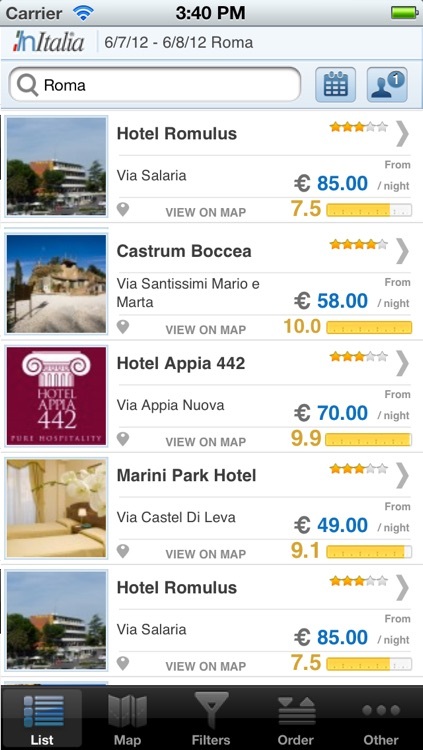 In a few short steps, you can choose the perfect hotel - either by inserting any Italian destination or by searching for hotels near your current location - even if you are standing outside the hotel entrance, InItalia.it guarantees you the best discounted online prices! To help you decide, we will provide you with all the hotel's details - translated in to different languages by professional translators – as well as detailed photo galleries and REAL customer reviews written by genuine guests who have booked with InItalia. 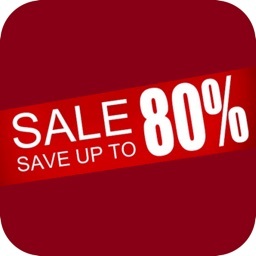 Check availability, prices and offers so you don't miss out on anything. You can refine your search by inserting filters for budget, number of stars, services on offer, or by the vicinity to places of interest like monuments or museums. With a simple tap on the hotel's page, you can create a useful “favourites” list. 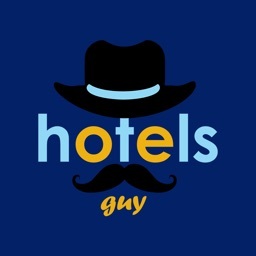 Forgotten which hotel's you have looked at? No problem! 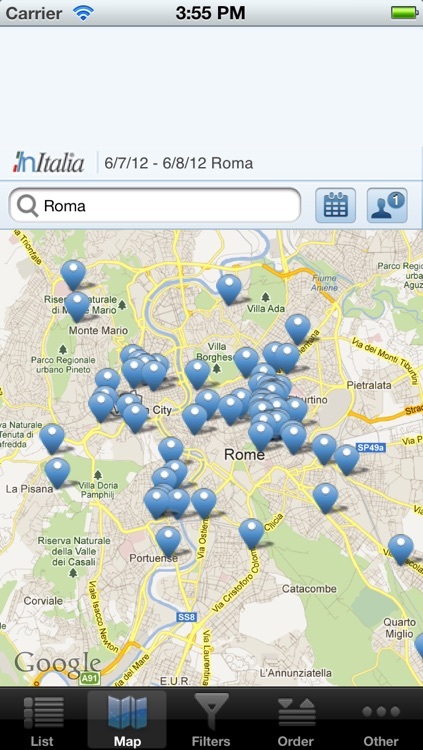 The InItalia.it App automatically creates a list of recently viewed hotels! 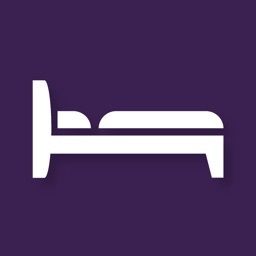 Book hotels free of charge, directly from your iPhone, for hotels at the best prices on InItalia.it, “Italy's hotel booking specialists”. 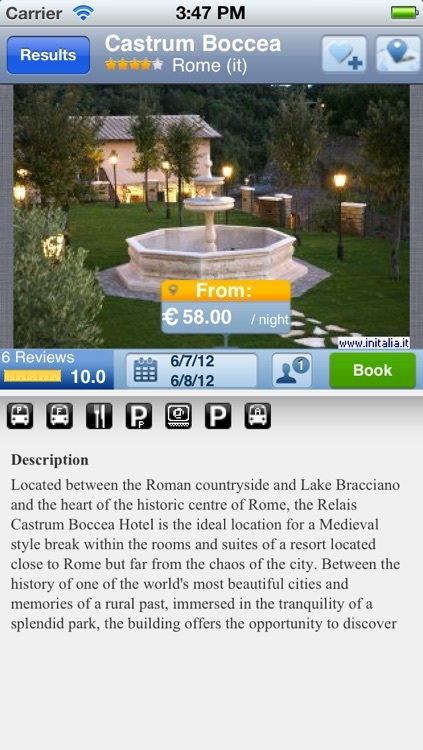 A simple tap gives you constant access to your bookings on InItalia.it's portal. If you require assistance or you prefer to book by phone, call our customer helpline. 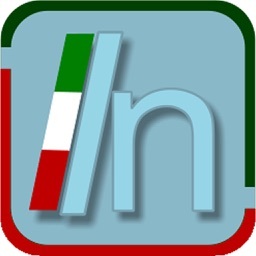 InItalia.it's new user friendly App is an essential addition to your iPhone. 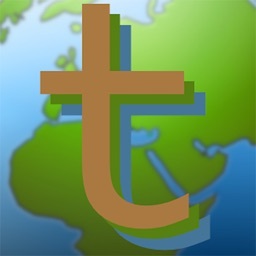 Download it now – it's free! !